Happy birthday to our blog! We cannot believe it’s been a year already since we entered the blogosphere. Even though we haven’t posted a lot, we’ve been busy building our business, working on projects and designing bespoke joinery. They say “Good things come to those who wait”, so stay tuned, there are some exciting news on the way. 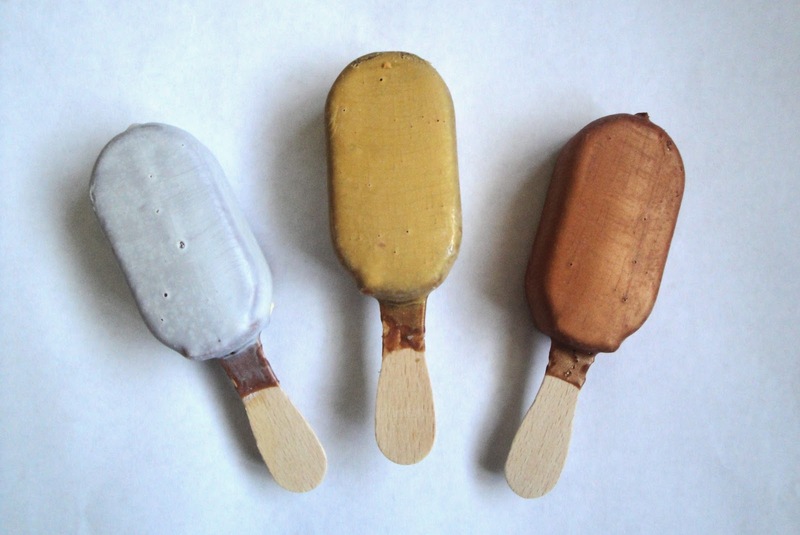 In the meantime we wish everyone a creative and fun summer and, of course, a “Happy blog-birthday to us” again (we celebrate with stylish silver, brass and bronze ice-cream).